We have a brand new sketch for you to play with this week at Let's Get Sketchy! Get out those strips & scraps of patterned paper you are saving! I do hope you'll come play along with us at Let's Get Sketchy - -you have all month to play - - just be sure to link up before August 31st! Awesome job with the sketch Carla! Your pp's and embellishments are fabulous! Great color scheme and elements! 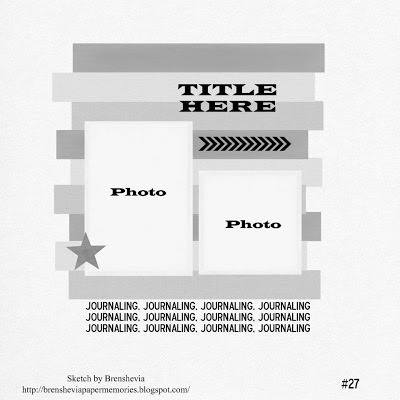 Your journalling is great! I love this layout. It's so nice and simple and a great use for those scraps that continue collecting on my desk! 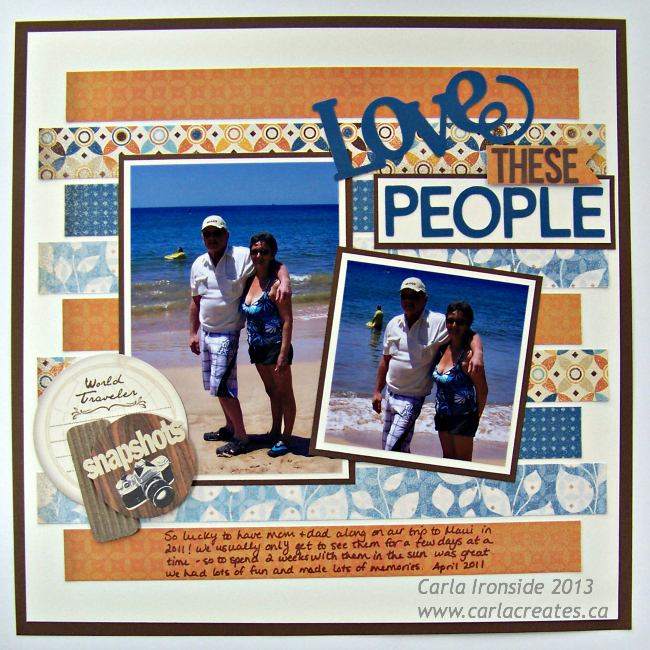 Beautiful layout Carla! I love the colours that you selected for the strips, they so good with your photos! Beautiful layout, Carla! I love that paper. 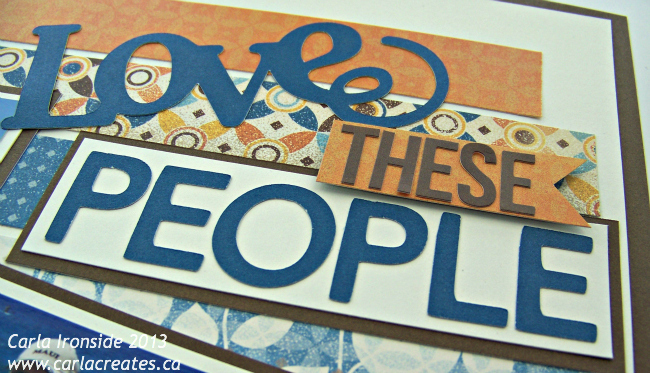 Love how you used the white background Carla.. just makes all the colors pop!!! !